Carl Wilson is one of the most underrated people in music. Coming from one of the most influential bands in music, The Beach Boys, Wilson was over-looked for many of his strengths. As the youngest of the Wilson brothers, Carl was often taking singing lessons from his brother Brian. At 12, he started taking guitar lessons from John Maus, who later became a member of The Walker Brothers. Wilson’s fate was sealed. At 15, Carl’s Chuck Berry inspired guitar playing became The Beach Boys trademark. That surf-rock sound? That’s Carl Wilson. That same year (1961) that he solidified the Beach Boys sound, “Surfin'” broke through US charts at 75. The Beach Boys made their debut, and Carl Wilson was on fire. Carl often sang lead vocals on The Beach Boys tracks and was even musical director after his brother’s (Brian Wilson) traumatic and highly publicized panic attack. Yet, Carl had been the back-bone of the Beach Boys prior to that. For 1969’s “I Can Hear Music,” Carl was credited as the sole producer. AND before that, he had been writing the surf instrumentals that shot The Beach Boys to fame. 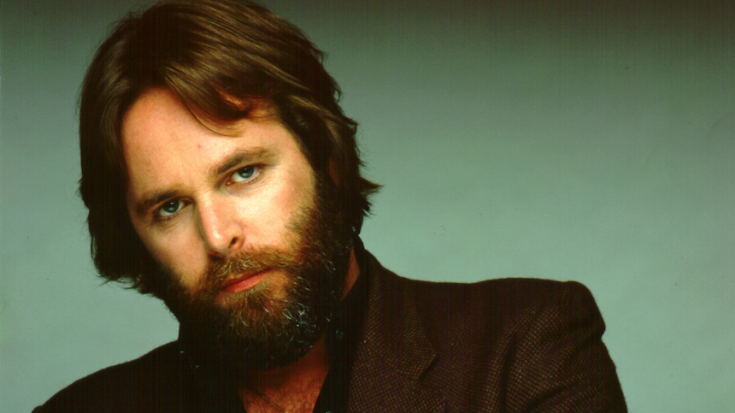 After keeping the band alive in the 1970s, Carl Wilson moved on to a solo career. His first solo album was Carl Wilson (1981). The second solo album was Youngblood (1983). Both albums briefly charted on the top 20 charts under Billboard’s Adult-Contemporary genre. In 1988, the reformed Beach Boys charted on the national Billboards top 20 with the iconic “Kokomo,” in which Carl was lead vocals. He continued to tour with The Beach Boys well into the late 1980s and early 1990s. 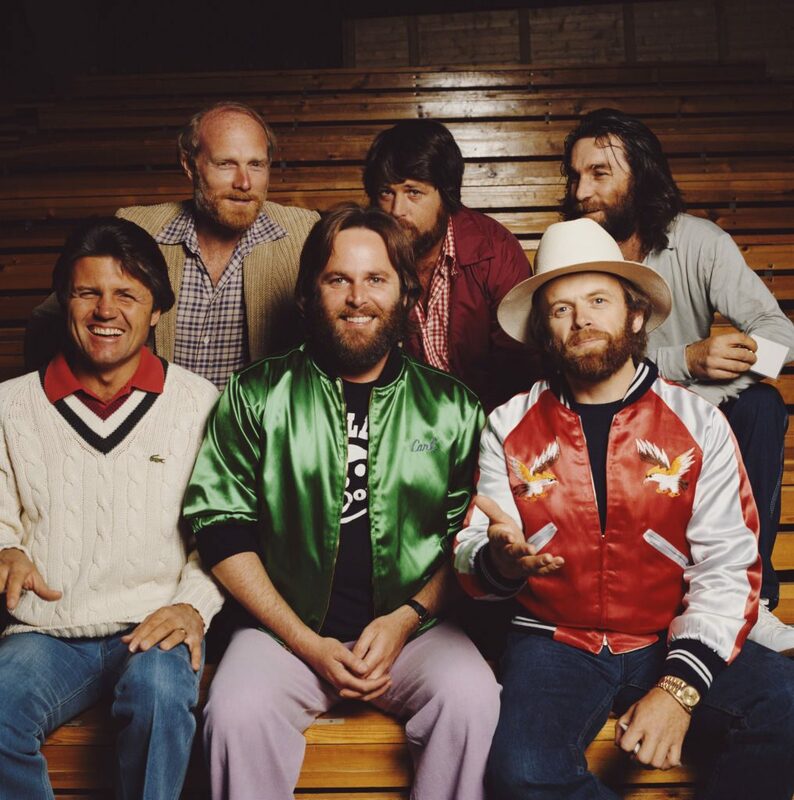 Carl Wilson was diagnosed with lung cancer in early 1997. He had been a consistent cigarette smoker since he was 14 years old. Wilson continued to tour with The Beach Boys even while under-going chemotherapy. In the last performances he would sit on a stool singing “God Only Knows.” The dedicated and hard-working musician gave it his best until the very end of his life. Carl Wilson passed away on February 06, 1998 in Los Angeles, CA.